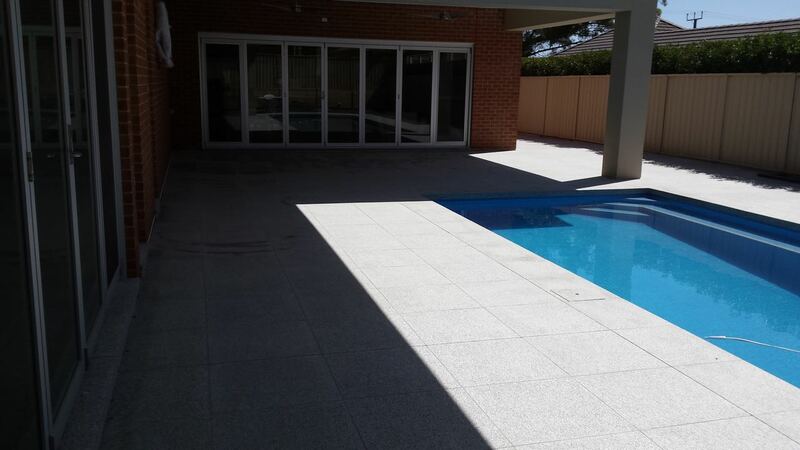 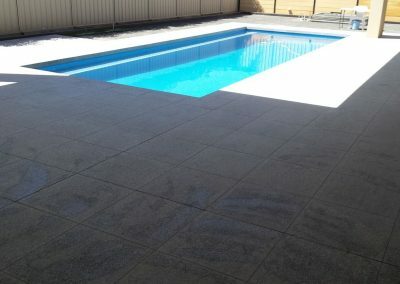 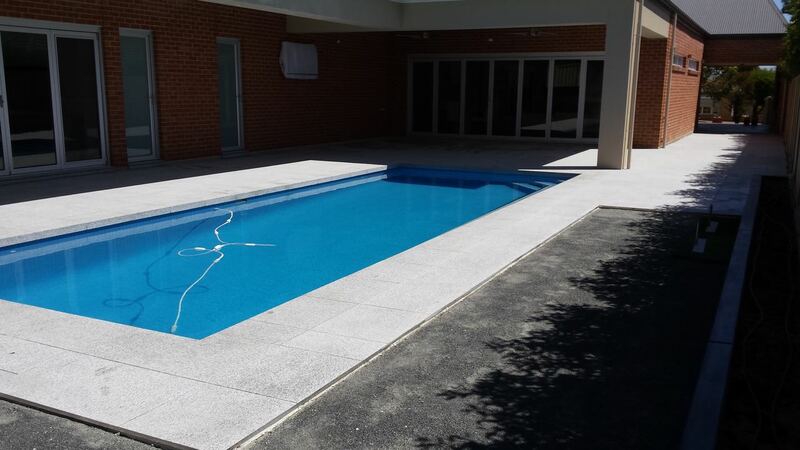 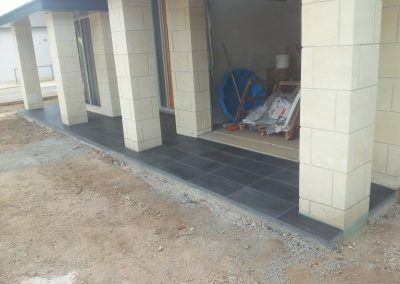 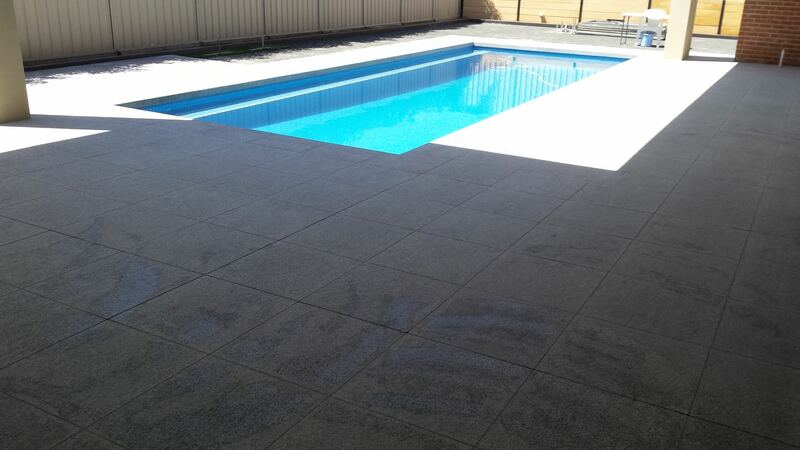 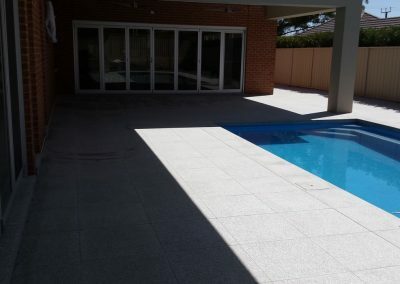 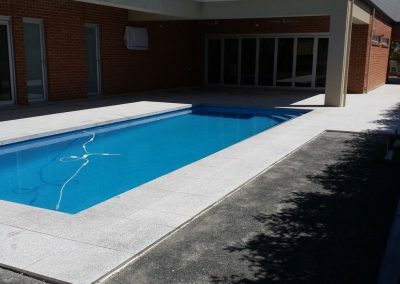 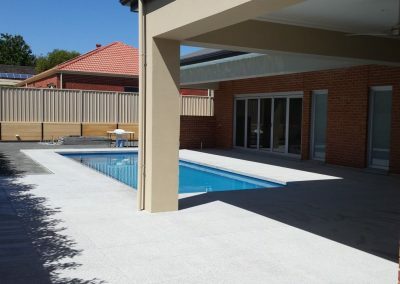 Have got a new swimming pool installed and are looking for adjacent area to be tiled. 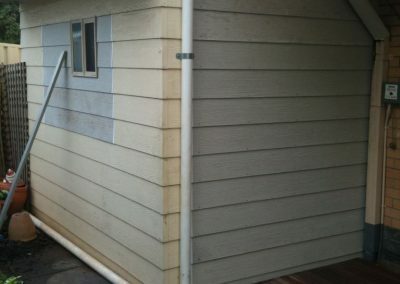 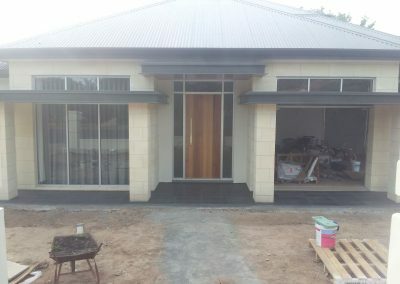 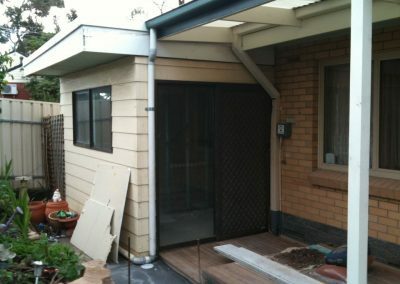 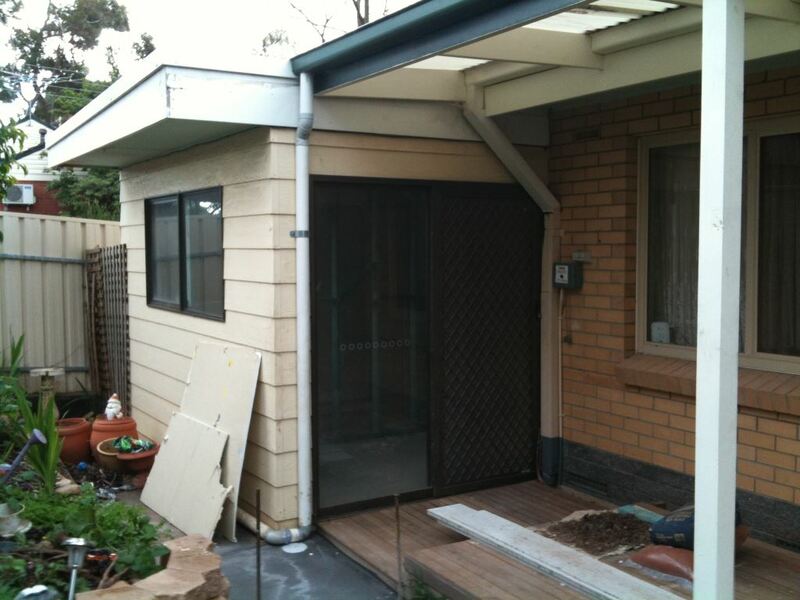 Want to get an entertainment deck built in your backyard and are looking for carpentry and plastering work to be done. 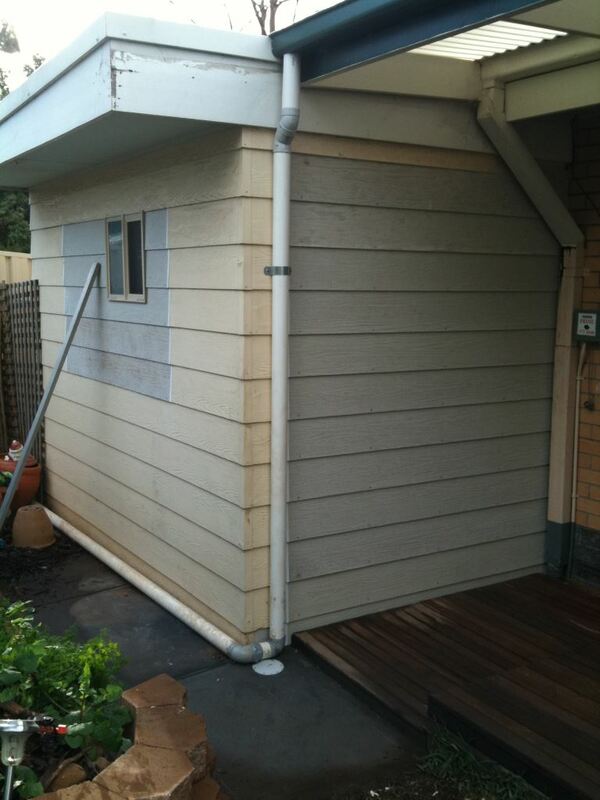 Need a wood shack designed and installed in your beloved home garden for entertaining your guests. 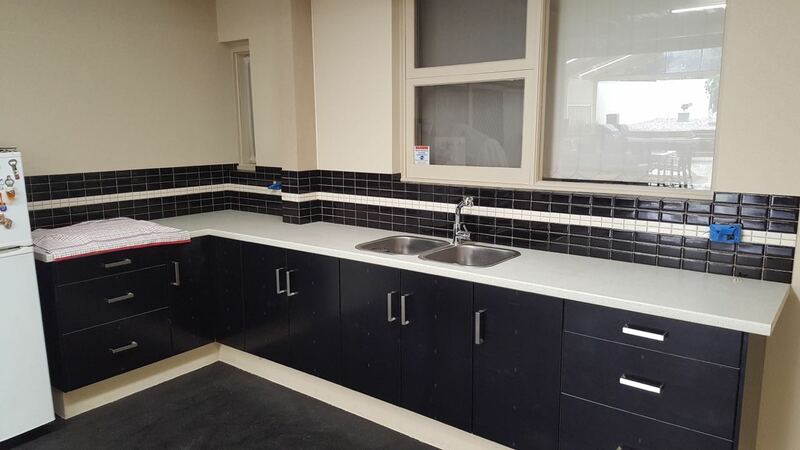 At All Style Bathrooms, we are committed to delivering exceptional service, every single time. 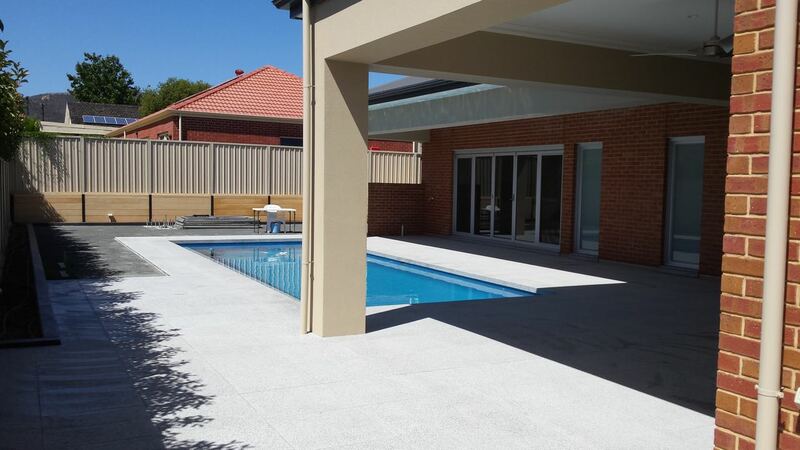 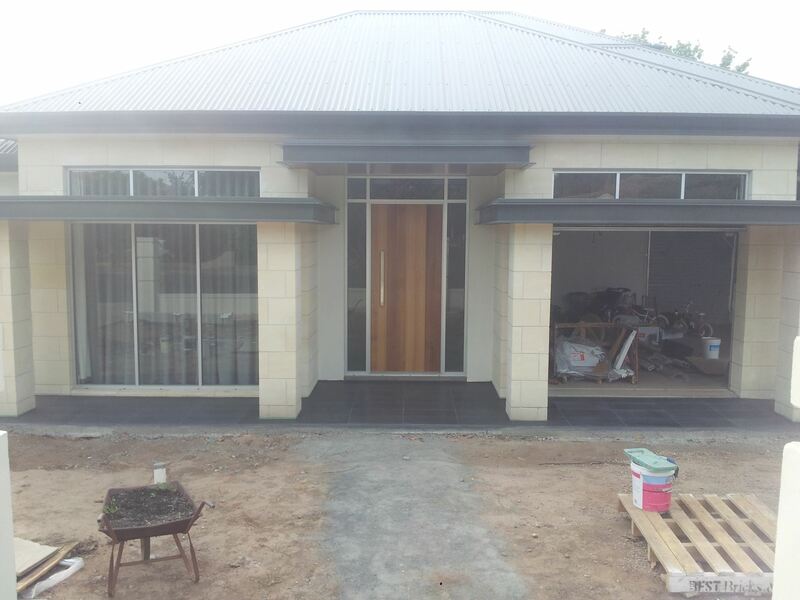 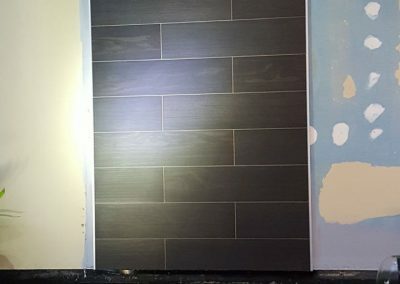 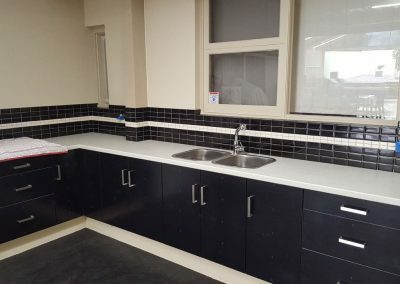 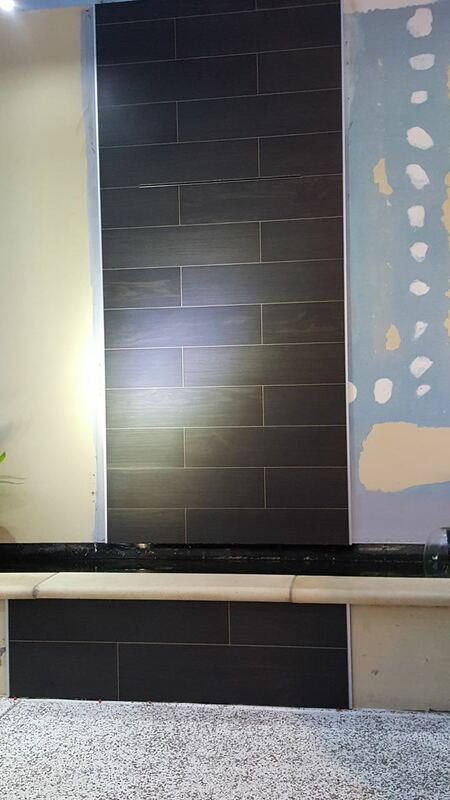 We don’t believe in cutting corners and use only the finest material and tradespeople to do the job for you!